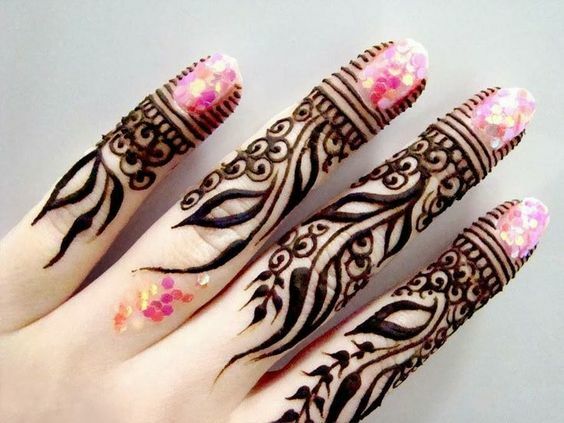 Every girl we know loves adorning her palms, feet and parts of her body with mehendi designs. Be it for a special occasion or for an event so glamorous, a chic mehendi design amps up the fashionistas status quo when worn right. 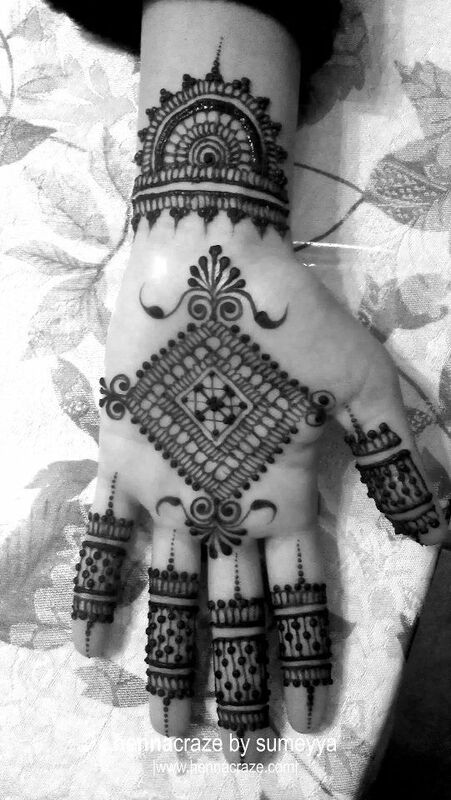 The happy moments come through when the gorgeous mehendi designs in all their haute patterns manifest on the body. 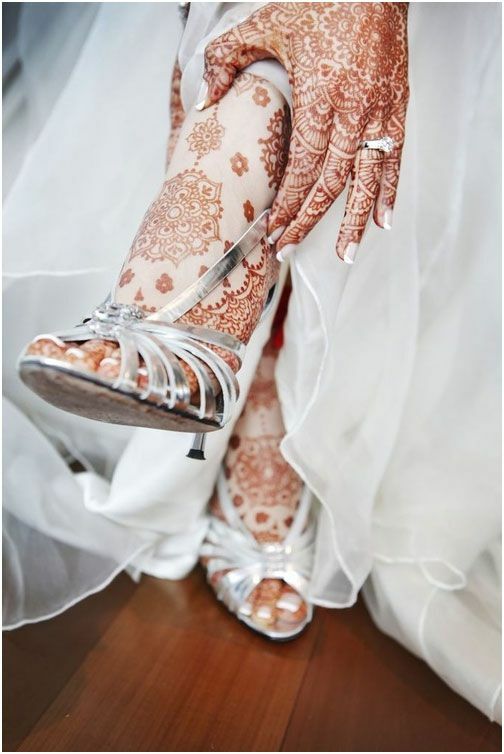 Talking – an art so resplendent that women in India are adopting the styles from far east for various occasions to deck their palms and feet mostly in. The trends are eye catching and very gorgeous to say the least, and elegant as ever. 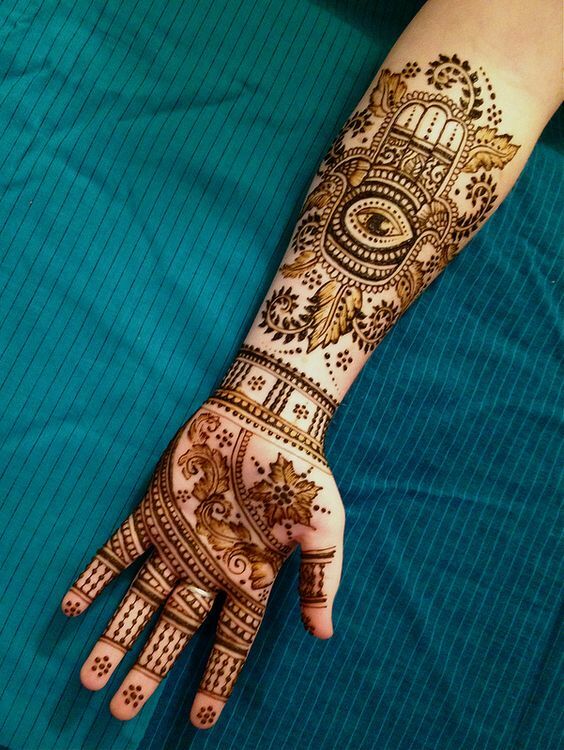 Eye designs with Moroccan mehendi designs are said to keep the evil eye away and mirror the negative status back to the sender or where it came from. 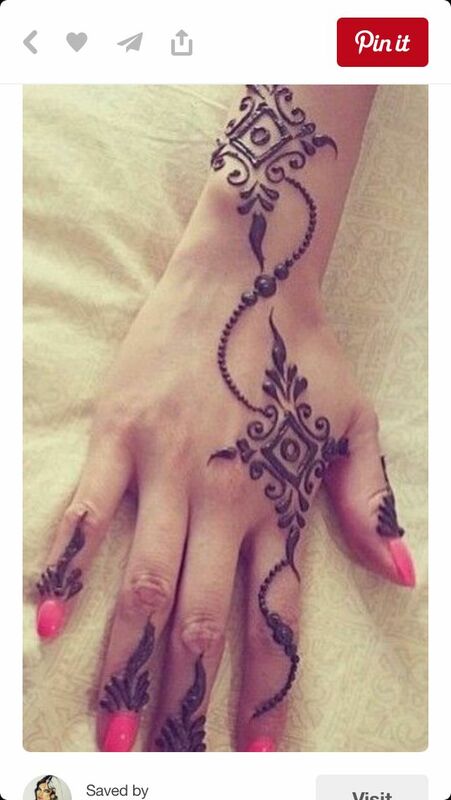 Here is a Moroccan mehendi design that you should ask your henna artist to design on your palms and feet. Why the square you ask? In Moroccan culture, women wear the square to ensure its magical powers heal and protect everyone and keep them in good health. 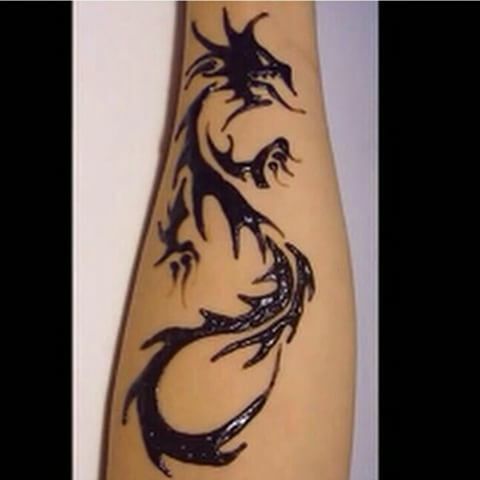 It is a symbol that talks about protecting the sick. Water designs are played around with by the Moroccan women and girls, which is a symbol of fertility. Mostly worn by newly wed brides and to be married women and girls in the country, water encapsulates the pouring of abundance too, which the newly wed bride brings into her new home. Quite fascinating, isn’t it? What comes to mind when you think of a bird? Flight of fantasy or maybe a messenger. For the Moroccan women, it would be the messenger that takes messages to and from earth to the heavenly plains. Here is an interesting bird design worn by Moroccan women at happy occasions, invoking the blessings of the divine. 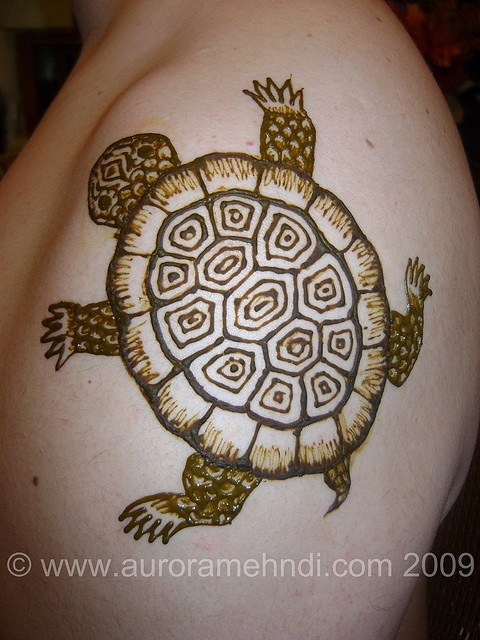 The tortoise design is one that symbolizes fertility and protection for the wearer and their family members, near and dear ones too. Very closely related to the water symbols, it also speaks of winning sprees and abundance in various forms. Before you drop your jaws and shiver with fear, remember, in Moroccan culture, the Lizard is considered as a spiritual manifestation of soul searching and enlightenment. 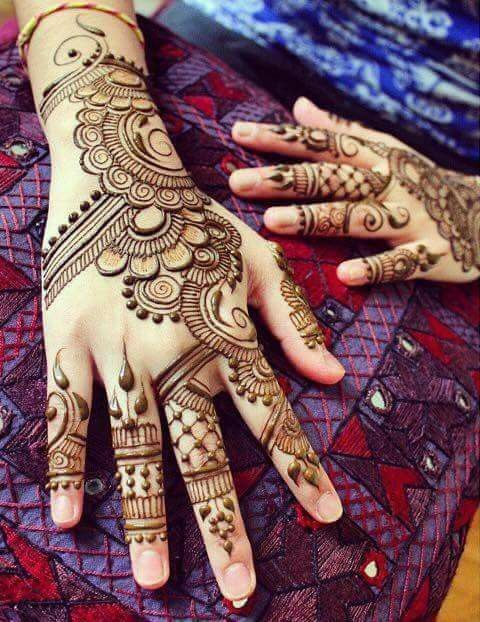 Get your nirvana dose this time with cute mehendi designs as worn by the Moroccan women. Do write in and let us know how you liked these designs and which of them caught your fancy the most!